This year's Motorola Flagship: The Moto Z and Z Force. The Motorola Moto Z is the world thinnest Smartphone made of aluminum while the Moto Z Force is the shatterproof Smartphone with some upgrade over Moto Z. But the question is How durable is the worlds thinnest smartphone? 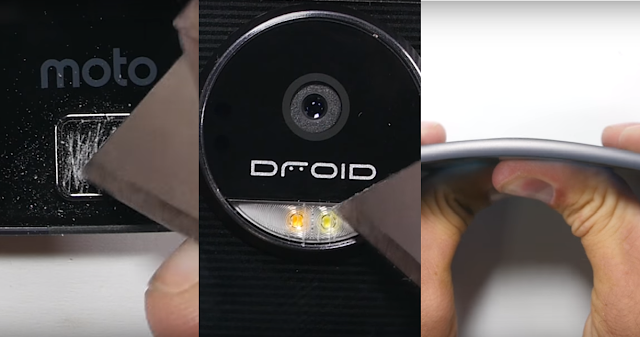 Well "JerryRigEverything" will answer you by doing a brutal bend, scratch and burn test!